Ongoing Webcomic about art, science, philosophy and women. Currently more than 130.000 pageviews. Short story I'm working on about black holes, crime, wrath, Klein bottles and a yellow deer. Now online! A collection of ultra short stories. 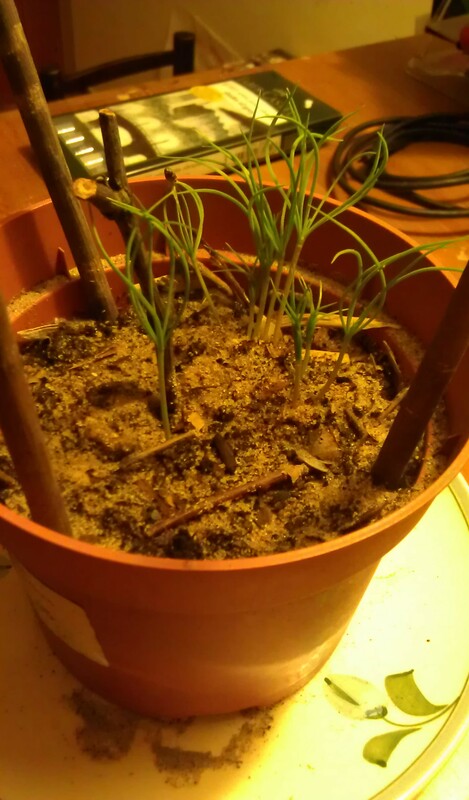 I try to grow trees from seed. Currently pines. Pic here.